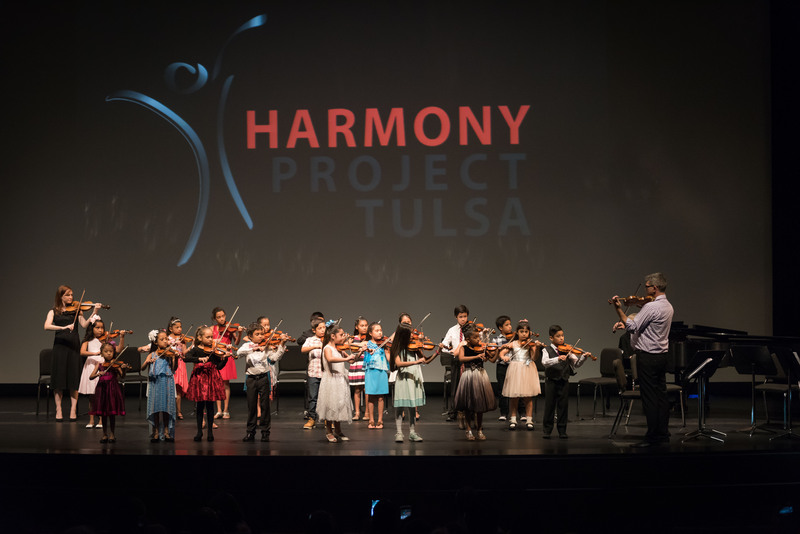 Harmony Project Tulsa is a music-based, after-school program that serves local at-risk children (pre-k through sixth grade) attending Kendall Whittier Elementary. To promote growth and development of children and healthier communities through the study, practice, and performance of music. Every child enrolled in HPT receives an instrument, high quality instruction, a snack, and academic tutoring at no cost. "It is a wonderful program and something we cherish a lot. It has helped them mature, and have better behavior and act as mini-adults because they are so confident of themselves. Even if they don’t become performers, it has set rules and structure for them."